Today’s post is sponsored by NESTLÉ® SPLASH. 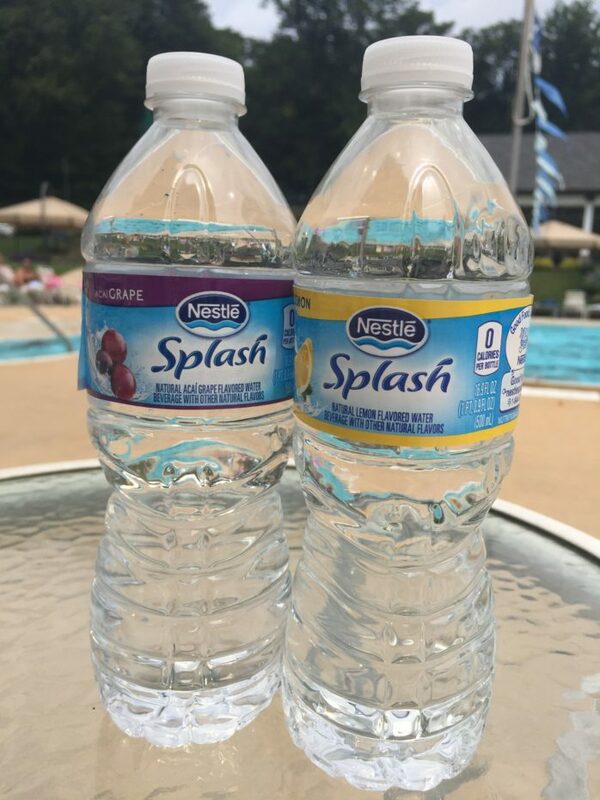 NESTLÉ® SPLASH is purified water with a light splash of sweetness and natural fruit flavor. It comes in 5 awesome flavors: Wild Berry, Lemon, Strawberry Melon, Acai Grape and Mandarin Orange. Each bottle of NESTLÉ® SPLASH has zero-calories and zero-sugars so you get all the enjoyment, but none of the calories of a regular sugar drink! I moved around a ton growing up. I spent my childhood in several states and even more towns. From Chicago to CT to MA and beyond, I’ve been able to claim a lot of small towns as “home” over the course of my forty-something years on this earth. And I may be biased, but my absolute favorite spot to live is the place that I finally came to call home 15 years ago – the longest I have lived anywhere – West Chester, PA.
Our little town of West Chester is situated about a 40 minute drive west of Philadelphia. I’d say we’re definitely considered more urban suburbia– there’s a ton to see and do, even more so developing as we grow each year. History. In our quaint little town, we have dozens of amazing restaurants. The town of West Chester was officially a town in the year 1799 (settled in 1712! ), so it’s a part of American history and has been around for quite awhile. The downtown area exudes charm and you can find some great restaurants along its roads. Some of our favorites include Teca & Iron Hill Brewery. Valley Forge Park. We’re only a 20 minute drive from Valley Forge Park, a state park that was the site of the 1777-78 winter encampment of the Continental Army. It’s a sprawling national park rich in American history – you can visit sites were George Washington and his 11,000 men camped. Valley Forge is often called the birthplace of the American Army. There are monuments and a museum. Beyond American history, there are a lot of hiking trails that go up Valley Forge Mountain that are open to the public and great for a family adventure on a sunny afternoon. Festivals & Outdoor Activities All Summer. There’s pretty much ALWAYS something going on in West Chester in the summer. They offer Swingin’ Summer Thursdays downtown – the first Thursday of every month there’s live music, vendors with food and all sorts of fun goodies going on down the main streets in our town. Oh and if you can’t make it Thursday, they also have First Friday most of the year (except the cold winter months) which is virtually the same thing. All in all, it’s just a really family friendly town with a lot to do. We love being so close to Philadelphia yet having so much available to us in our town. There’s also plenty of parks, pools and extra activities to keep us entertained every day of the year! Since it’s water, it’s great from a hydration perspective – especially for active people in the summer – but the little burst of flavor is really refreshing with the heat too! 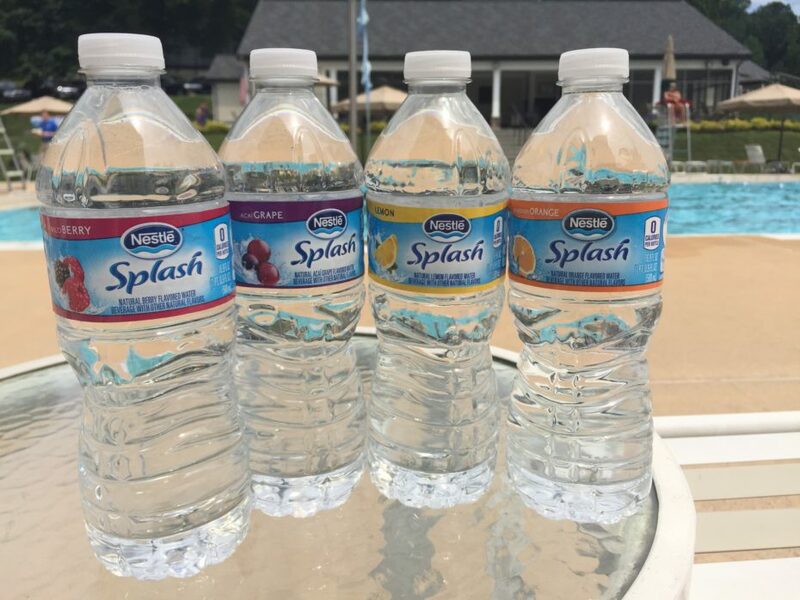 NESTLÉ® SPLASH believes that hydration should be fun, flavorful, and a little bit unexpected. Kind of like living in my hometown – always fun and flavorful and 15 years later, I’m still finding unexpected gems here. NESTLÉ® SPLASH believes everyone should be adventurous and add a Splash of FUN to their day! I’ll be sharing some fun summer photos with the hashtag #NestleSplashOfFun going forward – are you having fun this summer in your town? Be sure to share using the hashtag and show us what fun activities are happening in your neck of the woods! 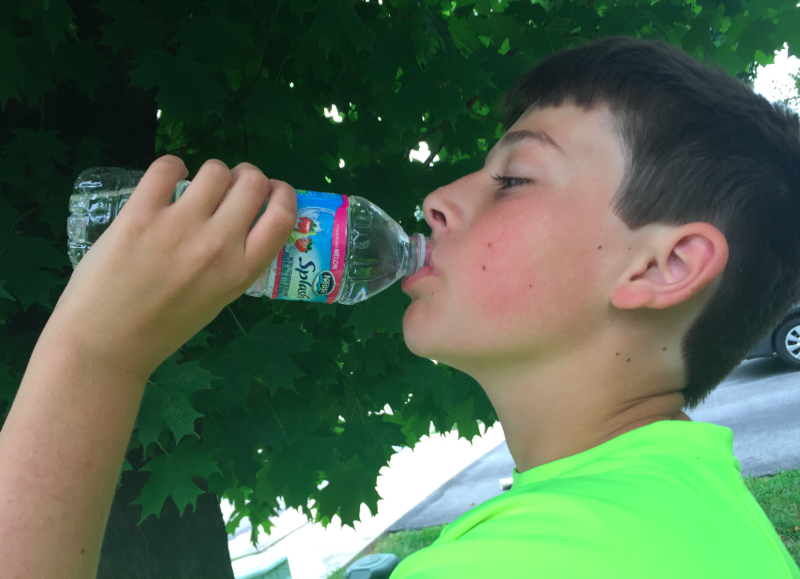 Disclaimer: Thank you to Nestle Splash for sponsoring this blog post. All opinions are my own. This is a sponsored conversation written by me on behalf of Nestle. The opinions and text are all mine.